Bad Case Of Loving You (Doctor Doctor) is a song written by Moon Martin - an American singer, songwriter and guitarist. 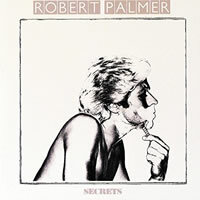 The song was originally recorded by Martin in 1978 and later recorded by Robert Palmer and released July, 1986 from his album, Secrets . Music: E Major in 4/4 time at 146 bpm. Please Note: You can play this song using normal chords or power chords - all of which are the bottom 3 strings of each barre chord except for D5/E which are the bottom 4 strings... all charts below. Tell me mam - ma____  Are you gon-na stop? Please Note: There are a number of ways to play these chords. 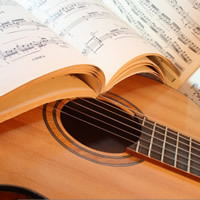 If you are using barre chords or power chords, it is easier to play some of the chords higher up the neck as the transition from E5 to D5/E for example is much easier. 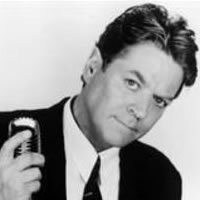 Robert Palmer chords and lyrics are property and copyright of their owners. "Bad Case Of Loving You" chords and lyrics are provided for educational purposes and personal use only.